GDPR compliance isn’t a one-time task. Short-term solutions to meet GDPR deadlines aren’t enough. Data governance rules—and the processes to manage them—need to be continuously monitored and refined to ensure privacy is at the heart of any system that touches customer data. 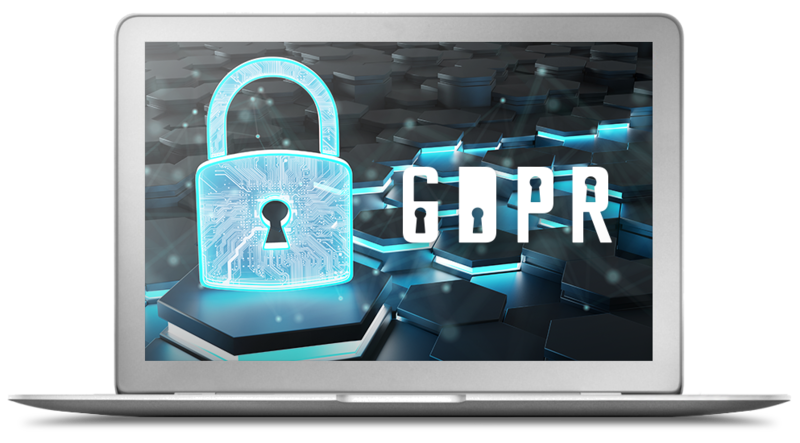 Deliver on GDPR regulations with a future-proof, flexible platform approach. 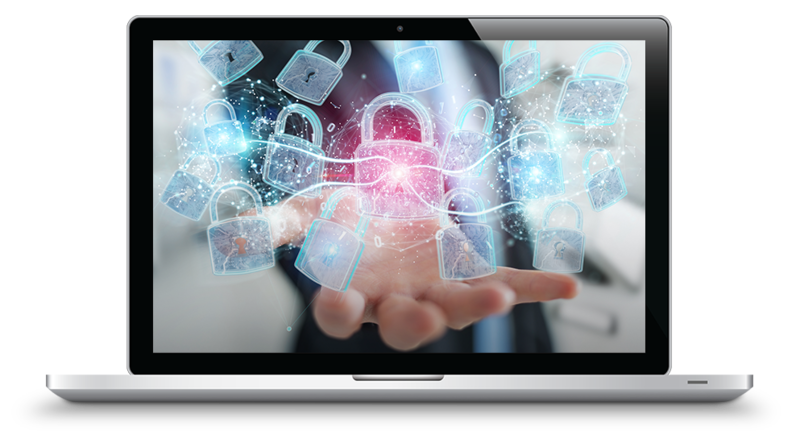 Gain the necessary visibility for a clear understanding of the personal data your organization holds and the power to react quickly to requests, implement new processes, and remove data across the organization. Unite KPMG privacy best practices with the power of Appian. 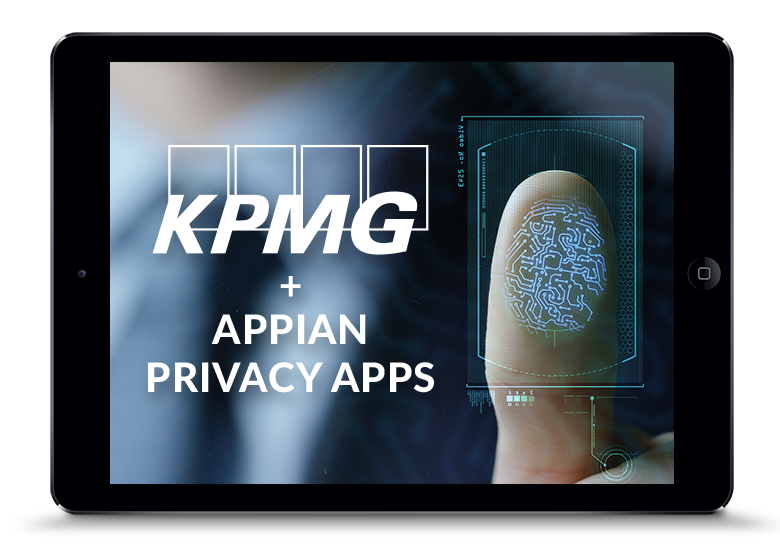 KPMG and Appian have partnered to deliver production-ready, enterprise-grade cloud privacy applications that can be integrated into core systems and websites to help ensure GDPR compliance. Learn how to achieve GDPR compliance while optimizing current operations.